It’s crucial to ensure the system in your business responsible for life and property protection is working properly and keeping its occupants safe. It’s not enough to just set up a system and hope that it will work in the long term. Building owners must test and inspect the system routinely and perform maintenance on a regular basis to meet compliance. Green Mountain Alarm can help in this effort. When it comes to alarm installation, anything less than complete competence can quickly become a liability. 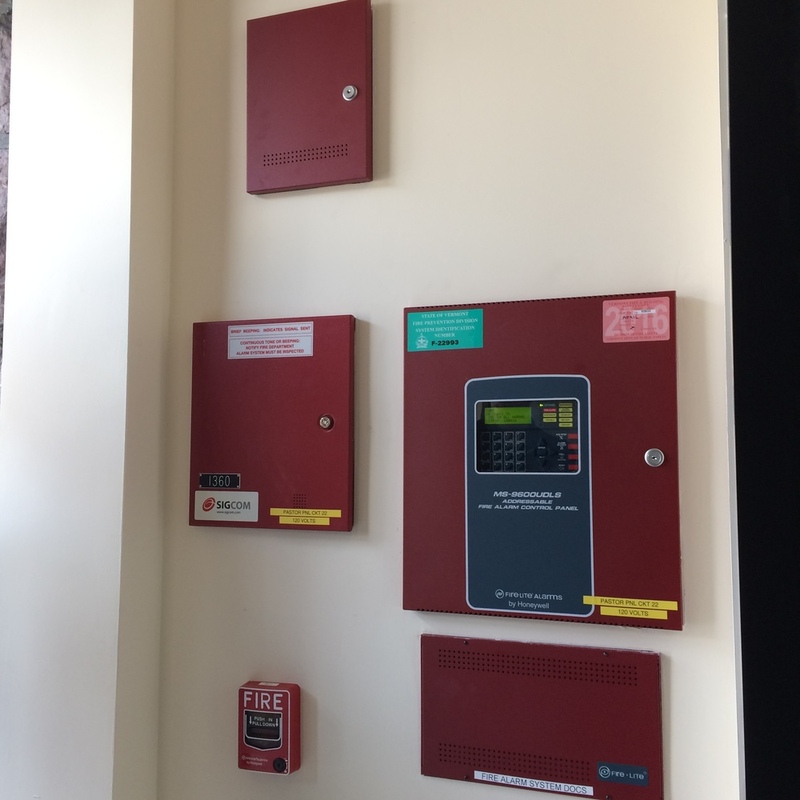 Green Mountain Alarm, only employs and contracts with seasoned professionals fluent in NFPA code; ensuring your commercial fire alarm is effectively designed, installed and tested to meet the highest standards and mandated regulations. 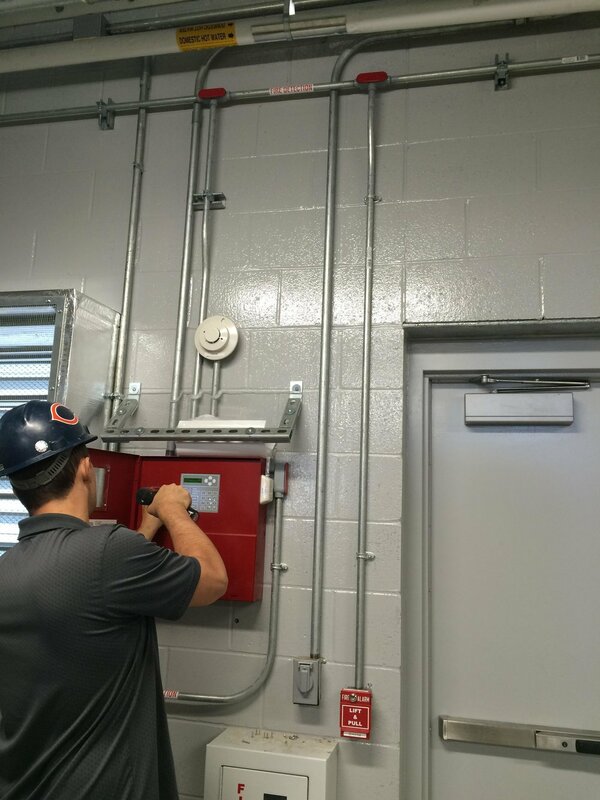 Even with quality installation, every fire alarm system requires regular inspection and maintenance. Green Mountain Alarm, will work in conjunction with your Architect, GC, and/or EC to ensure the properties you design and develop are prepared for any emergency. We also perform Vermont state mandated annual inspections of your system; whether that system was designed and installed by us or others. With intricate knowledge of NFPA and the Vermont Life Safety Code you can be assured we will test your system’s functionality from top to bottom. If we encounter deficiencies we will work with you to create a plan of action to correct them. We can remotely monitor issues with your system and contact you whenever an issue arises. When monitoring your system, we have the options of POTS lines, Listed radios over cellular communication and your IP network. We can also include e-mail and SMS text notifications in conjunction with your call lists. With all these tools, we’re able to keep you updated no matter where you are.